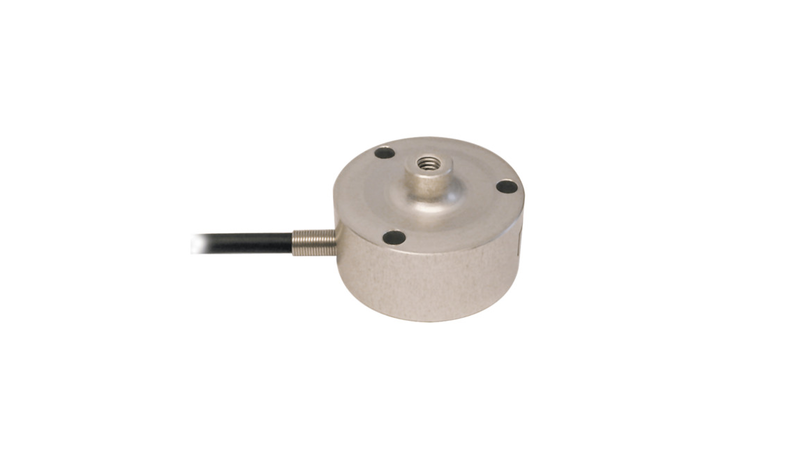 Inelta force sensors have been specifically developed for measuring static and dynamic forces in all industrial sectors, ranging from mechanical engineering, automation erngineering, labortatory and medical technology to special industrial applications. The strange gage (DMS) is protected by a steel or aluminium housing and is thus suitable for use in rough environments. The production can also be modified to meet individual requirements. 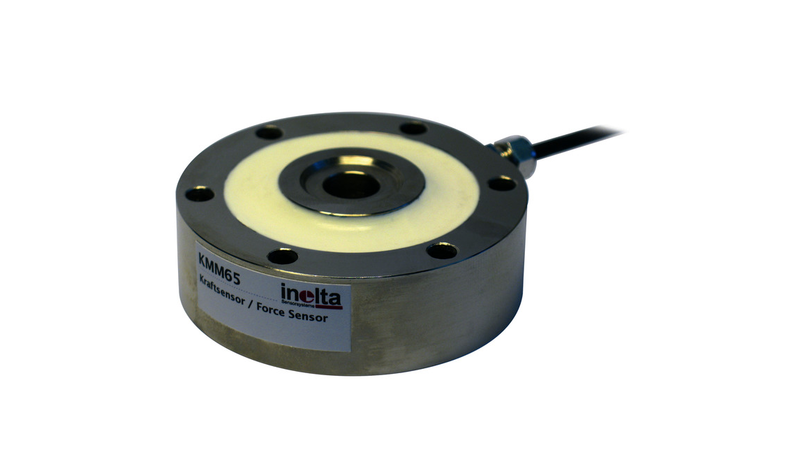 Inelta develops, manufactures and calbrates reliable force sensors, which are all supplied with factory certificates. 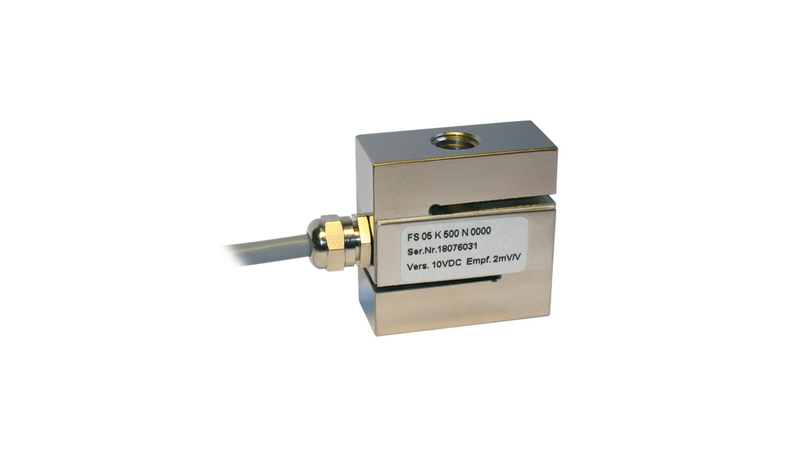 - Critical load limit of up to 300% F.S.